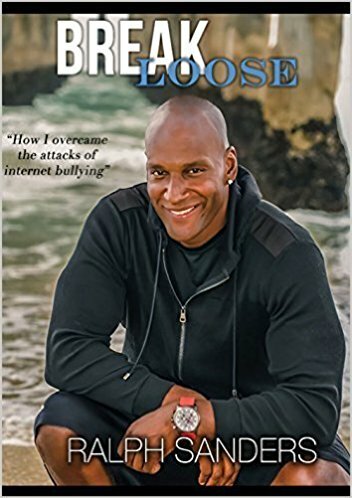 Break Loose is a true story about how I was faced with many adversities through cyber-bullying and how I overcame and risen above the negative attacks of hatred, slander and harassment. This book will amaze you as you read page to page and see how this can happen to anyone. Book signing at local High School. 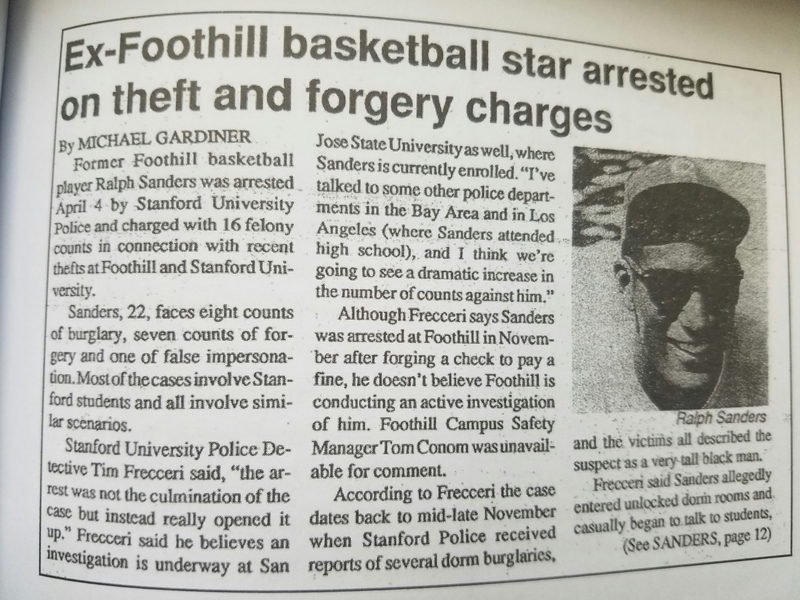 This article reflects on Ralph's early mishaps while playing basketball for Stanford University more than two decades ago. 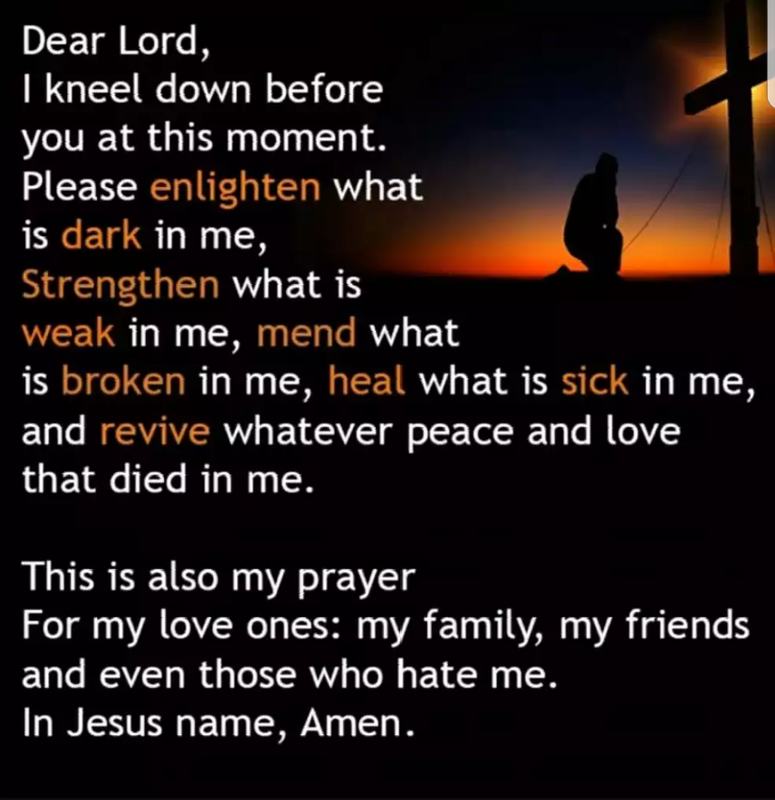 Ralph openly shares his mistakes with others to prove that it is never too late to turn your life around. © 2017 Halftime Hustler. All Rights Reserved.